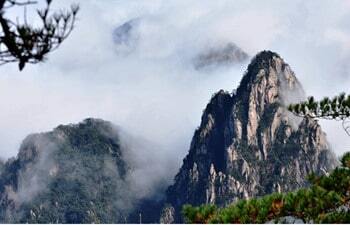 With accompany of your private tour guide you will spend a full day to visit the most scenic mountain in China – Huangshan Mountain. 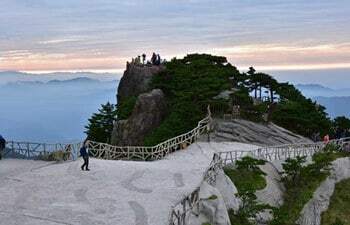 You will be picked up and dropped of at your hotel in Tunxi District of Huangshan City and take the round way cable car to explore the main peaks of the mountain. 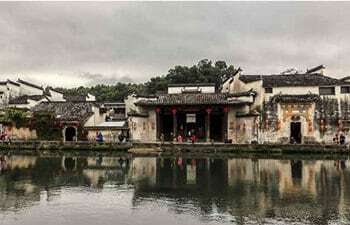 Hongcun and Xidi are two well known ancient villages in Anhui Province. They are both World Cultural Heritage sites. The one day private tour to these villages to explore the local traditional architectural culture and enjoy the pleasing landscape. This 2 days tour is exclusively about Mt. Huangshan. 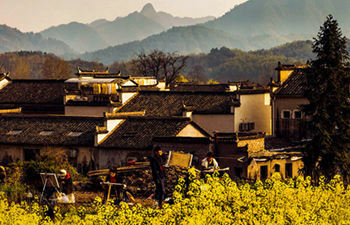 You will be picked up and dropped off from your hotel in Huangshan city downtown area. And the private transfer, English speaking guide, entrance fee, and chinese style lunch included. 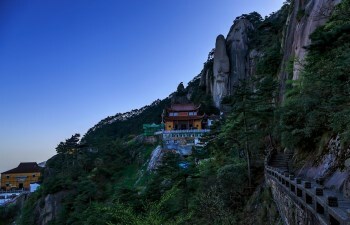 Mountain Jiuhuashan is one of the four famous Buddhist mountains in China. Through this tour, you’ll learn more about Chinese Buddhist culture and enjoy the most incredible views. Your guide will always be there for you in this 3-day tour, and you’ll get a hassle-free experience. 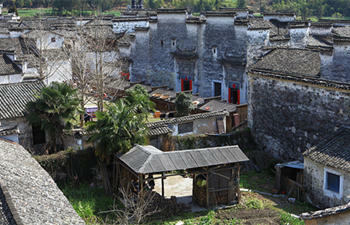 The half day Hongcun Village group tourstarts in the morning and ends at noon time. pickup from the appointed place. 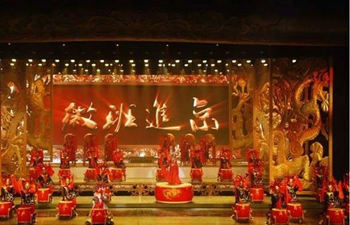 Picturesque Huizhou Evening Show is the most participated evening tourist activity in Huangshan City. Tour evening tour guide and driver will meet tourists at appointed place.